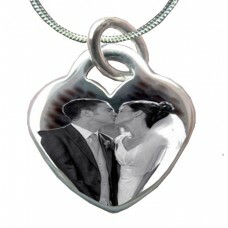 Details This is a 925 Sterling Silver Wedding Photo Engraved Necklace, featuring your wedding pho.. 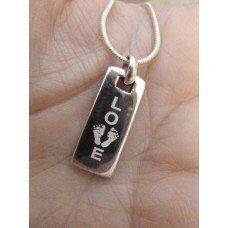 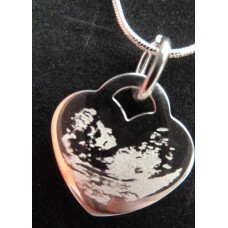 Details This is a sterling silver,baby scan photo, heart necklace, featuring your preci.. 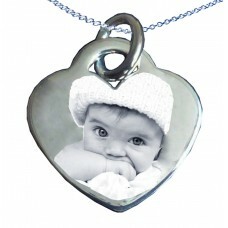 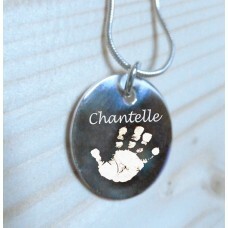 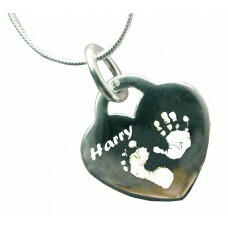 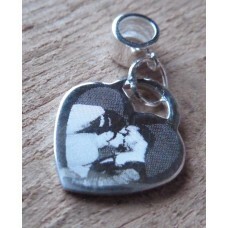 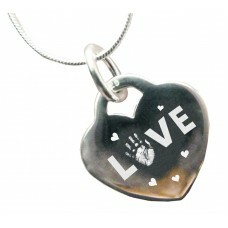 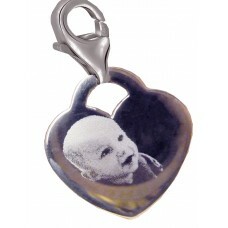 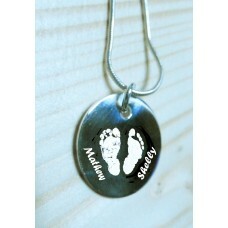 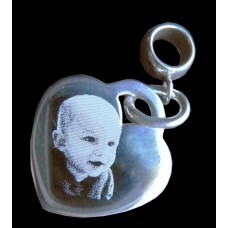 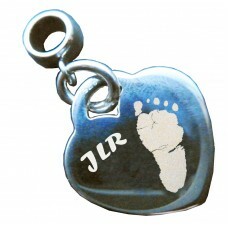 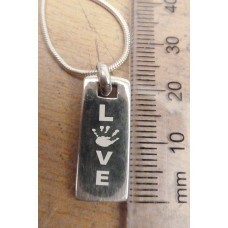 Details This is a 925 Sterling Silver Photo Engraved Necklace, featuring your photo on one side a..